Recently, regional firms such as Raymond James, Stifel, Ameriprise, and Janney Montgomery Scott have become a favored destination for many successful wirehouse advisors who transition from the wirehouses. Although the wirehouse model comes with a recognizable brand, advisors at regional firms can have their own independent business models. Another advantage is that, at regional firms, advisors typically are connected directly to home-office people and senior management in ways that are much more difficult than at wirehouses. Regional and independent firms still do not offer large signing bonuses and back-end bonuses but regional firms are promoting other, creative financial incentives to attract advisors. 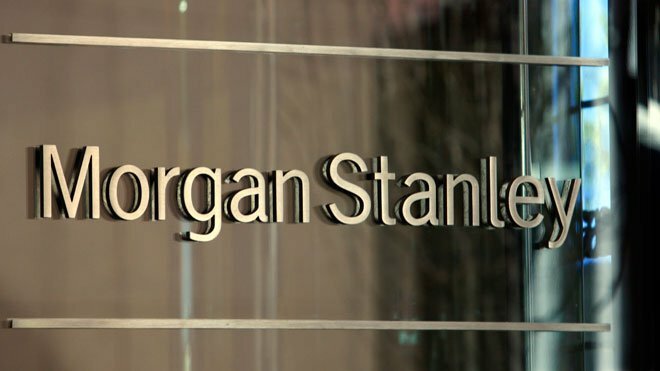 In addition, since Morgan Stanley and UBS have withdrawn from the Broker Protocol, regional firms now appeal to advisors looking to transition and not be locked into a non-protocol firm. The attorneys at Eccleston Law assist reps in their transition to regional firms, negotiate their employment and other agreements, and defend reps when firms file suit.